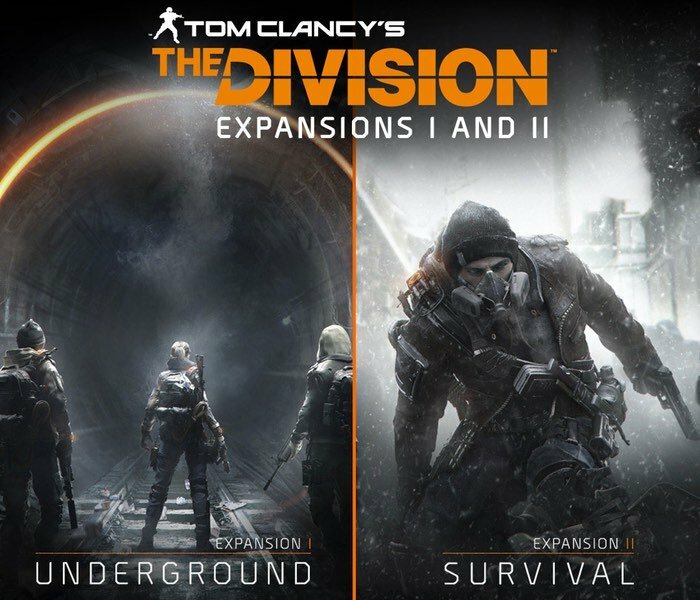 Ubisoft has today released more details about the first two of the three paid DLC expansions, you can expect to enjoy with The Division game which has now launched and is available to play on PS4, Xbox One and PC. Tom Clancy’s The Division is the latest game in the series and provides players with an online open world third-person shooter RPG video game, which has been predominately developed by Ubisoft, with assistance from Red Storm Entertainment. Starting from the day of their respective launches. Underground, the first paid expansion, puts Agents in New York’s labyrinthine underworld of tunnels and subways to track down groups of dangerous enemies. Survival, the second paid expansion, tests players’ ability to survive and gather crucial supplies in an incredibly hostile environment. The Division’s full year-one content schedule, including details on two free updates that will be available simultaneously on all platforms when they launch. The first of these updates, Incursions features a challenging end-game activity that rewards squads with high-level loot, if they’re successful. Incursions also introduces some new features, including loot trading between squad mates. The second free update, Conflict adds new Dark Zone features and a special incursion into New York’s iconic Columbus Circle. Finally, the third paid expansion, The Last Stand will also be available simultaneously on all platforms when it arrives next winter.